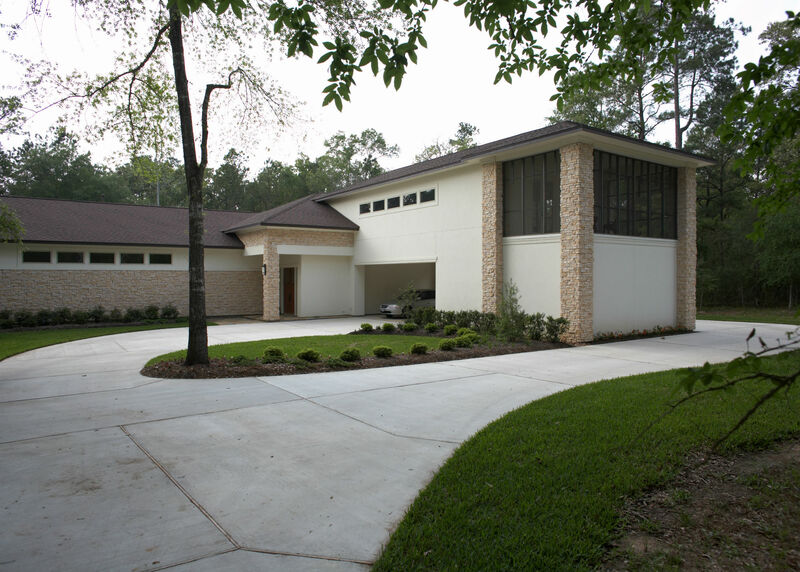 Our process is one of the things that make us different from any other custom home builder. From the beginning to the end we are constantly working to make sure your home is uniquely yours. We do this by asking questions and listening step by step all the way through the process. WE LISTEN! We take the time to ask questions in order to ensure your new home will enhance your lifestyle. Every family’s lifestyle is unique and we want to take the time to understand your family’s needs. There are no cookie cutter solutions when you are a true Custom Home Craftsman. Most people struggle with finding a plan that meets all of their needs. 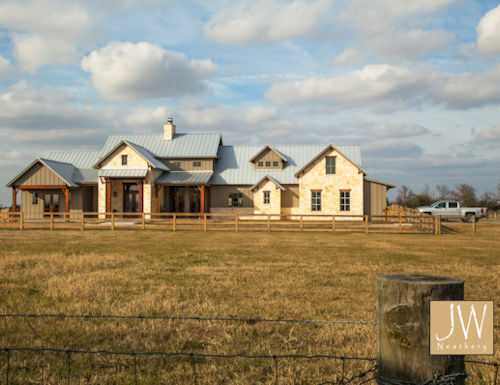 We have developed a long term relationship with an experienced architect that will design a home to compliment your lifestyle, not adjusting your lifestyle to fit your home. Once a design is introduced we can begin the process of budgeting for your new home. This process will continue until the plans and budget are finalized and we have come to a final bid and have signed a contract. Once the building process begins, we provide each of our clients with access to a secure website (Co-Construct) with all the details of their new home. Whether you are at home, at work, on the road, or on vacation J.W. Neathery puts information at your fingertips about your selections, upgrades, financial decisions, questions, documents, photos and more. Throughout the entire building process, there will be scheduled on-site meetings with you to ensure all of your questions and concerns are addressed and met. "Jay built a wonderful house for us in 1995. When we decided to build again in 2000, we never even considered another builder. And, should we ever build again, Jay will be our only choice – first, last and always!" "We really appreciate the great job J.W. Neathery and his crew did on our new home. We recommend his company to others every chance we get."